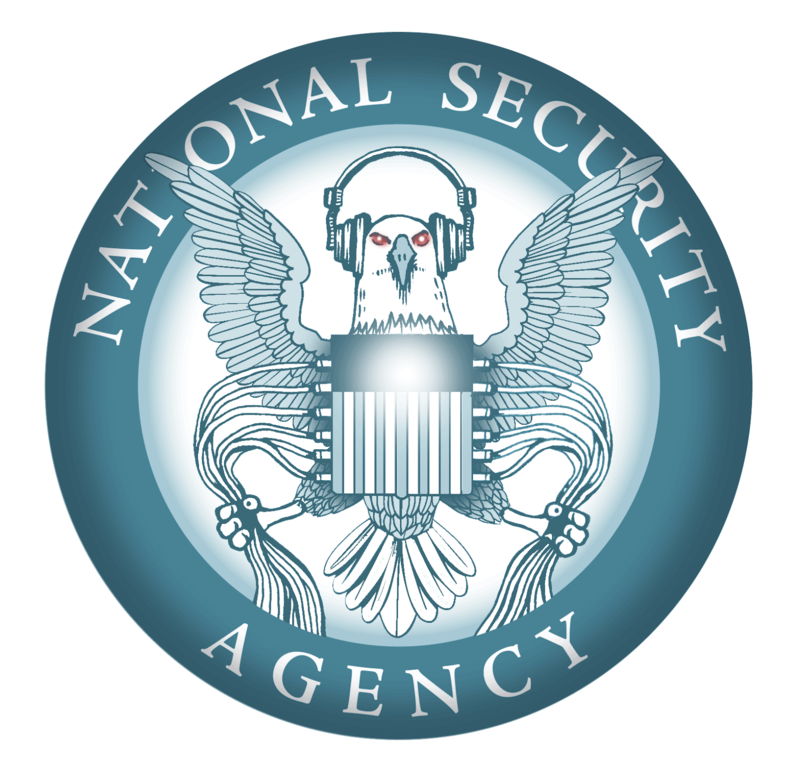 NSA continues to lie about what it is doing..having steadfastly denied reading any of our private e-mail or phone conversations. But, NBC News reported last week NSA’s own Inspector General verified at least a dozen cases where NSA employees used its enormous spying capacity (paid for by you and me!) to spy on boy friends, girl friends, and spouses. A recent trip to the UK family health center provided ample evidence that a lot of bicycling students are disobeying the law..putting themselves, and worse the rest of us, in danger of serious injuries. 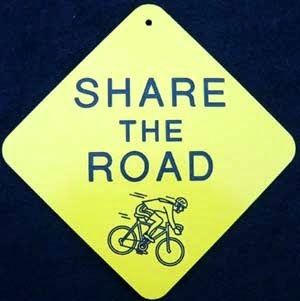 Lexington and Kentucky define bicycles as vehicles..subject to the same rules as cars and trucks. I like the “green” aspects of bikes..but I dislike the real potential for “black and blue” injuries which failure to follow “the rules of the road” can also mean. And, BTW, pedestrians..when the traffic light’s orange hand stops flashing..and goes to the always on mode, you aren’t supposed to start or keep on walking across the street. Sorry to be so elemental, but the life you save..may be your own. An important bill in the House this past week would make major cuts in the Food Stamps program…putting many thousands of Kentuckians, who depend on that program, at serious risk. 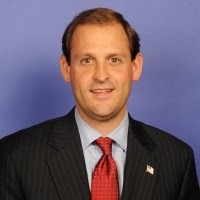 How would our new Republican Congressman Andy Barr vote? A Yes vote would favor the billions in cuts; a No vote would keep the program essentially the same as now. “Today I voted to restore accountability and much needed fiscal responsibility to an important federal program that has grown to unsustainable levels. These common sense reforms to our food stamp program will achieve nearly $40 billion in savings while increasing funding to food banks. Is that a “Yes” vote or a “No” vote? Answer below. 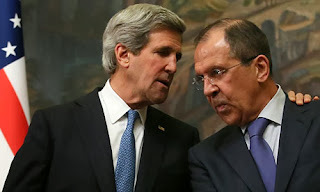 I was surprised, but very pleased, that the US and Russia worked out a diplomatic agreement that halted, at least for now, the spiral towards war the US was pursuing towards Syria…and that, so far, Syria has lived up to the agreement..sending a list of its chemical weapons to an international agency. War should be our last resort..not, as the U-S has done in recent years, often near our first resort. War has consequences usually not foreseen. That was brought home by some other news stories…a Fort Campbell soldier’s family finally learning his fate..from the Vietnam war, when his remains were identified…49 years later. Who knew, when they sent him away proudly, such anguish would follow for a half century? Despite the political speak, Mr. Barr voted to cut food stamps to his fellow Kentuckians. 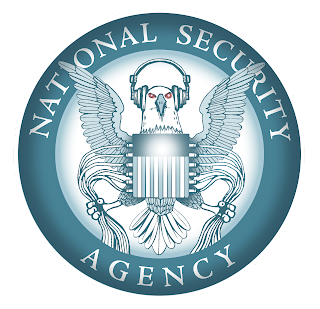 The world learned recently that our National Security Agency (NSA) has been eavesdropping on your and my medical records, our bank accounts, and all sorts of mundane credit card and e-mails. NSA had previously denied this…but the evidence from leaked NSA records, made public by Edward Snowden, and published in several papers seems pretty conclusive…that and the lack of denials by NSA or any responsible government official. Are you a terrorist? I thought not. Nor am I. Nor are 250 million other Americans. So why would NSA spend billions (with a B) to check into our accounts? Because some mid-level NSA employee convinced higher-ups that some terrorist in Yemen, or Wurziristan had a medical condition and a cash flow problem that would help us track him…so to find that one SOB NSA set out to crack ALL the world’s medical and banking records..all. That’s the way the “intelligence community” thinks. Never mind your right to privacy; never mind our civil rights, never mind the rule of law, never mind it would take (and did apparently) billions and billions of dollars to accomplish this..what’s mere money when we might…might…find a nascent Osama bin Laden out there. The NSA is supposed, under our law, to report major activities like these to various committees of the Congress. To judge from the reaction, either it didn’t, or the committees didn’t think through this idiotic scheme and rein NSA in..which is what “oversight” means. Once again those elected officials who were supposed to work on our behalf failed. And the NSA’s activities mean that no encryption system is safe..which puts every medical and banking activity at risk..all paid for with our money. Think about what those billions could have paid for. Have you a road project in mind? A school needing aid? A water system that needs upgrading? 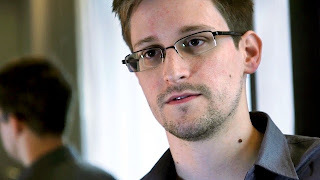 Snowden may well have broken the law, that’s yet to be determined. But there can be no doubt that his latest revelations have done a great public service...and put us all on notice that Big Brother’s name is the U.S. government. THE PRESIDENT IS RIGHT…AND VERY WRONG!! 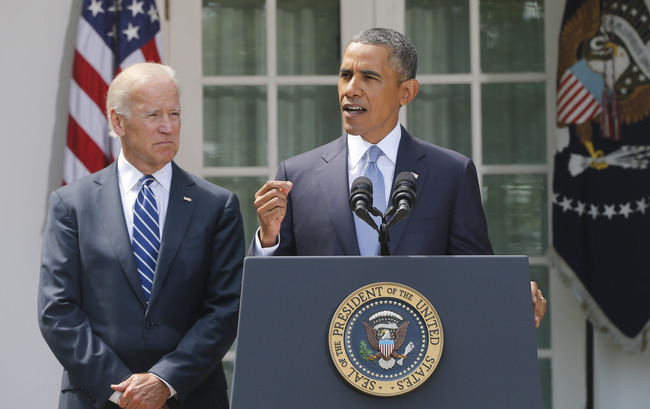 President Obama was absolutely correct in seeking Congress’s views on such an important matter as war with Syria. And it is War. Anytime you fire weapons into a sovereign nation’s territory---that’s war. While we wait for the U-N report (not available at this writing) you have to wonder why a century old treaty, signed by 90 plus nations including Syria, outlawing chemical weapons seems to have no enforcement provisions. That's what the U-N and NATO and the Arab States ought to be able to support...but if the U-S has to go it alone, so be it. However, our Constitution is very clear. Congress declares war, not the President. This has been “bypassed” by the President and Congress at least five times since the Vietnam war and it’s about time our “rule of law” was adhered to...by a man who is both a lawyer and teacher of constitutional law, and by an assembly made up largely of lawyers. The “consent of the governed” needs to be sought on such an important matter as war. Britain called its parliament back in 2 days; what’s taking ours so long—if we really care about the sufferings of the Syrian people? Britain’s MPs were doing just what our “MCs” are doing..vacationing but going back to their districts to meet with voters. When the Commons voted against War with Syria, Prime Minister Cameron said “he got it” and would pursue War no more. And Britain has an UN-written constitution. 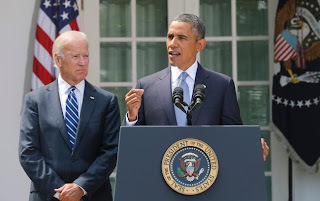 Ours is written..and Article 1, Section 8 says concisely…"Congress shall have the power…to declare war.” As Commander-in-Chief the President prosecutes the war, after Congress declares it. If Congress agrees, we know the President is ready to prosecute..tho I wish he wouldn’t keep talking about a “surgical strike” which in any war does NOT exist. But if the Congress says ”No” - President Obama is duty bound to follow that decision..by his oath of office and the Constitution. He cannot have it both ways…seek Congress’s advice, and then ignore it. If Congress does turn his war request down..there is still room for diplomacy, or getting NATO or some other regional defense group..authorized by the U-N but not subject to Security Council vetoes..to go ahead. That may yet be the better way. The worse way of all would be for the Congress to say “No” and the President to go ahead, violating our Constitution. Two wrongs would still not make it right.